Mrs. Dirk's kindergarten class has been busy over the past few weeks! One of our science classes was filled with myths about the stars that have been told over time. Our guest speaker was one of our very own student’s aunt Betsy Friesen. 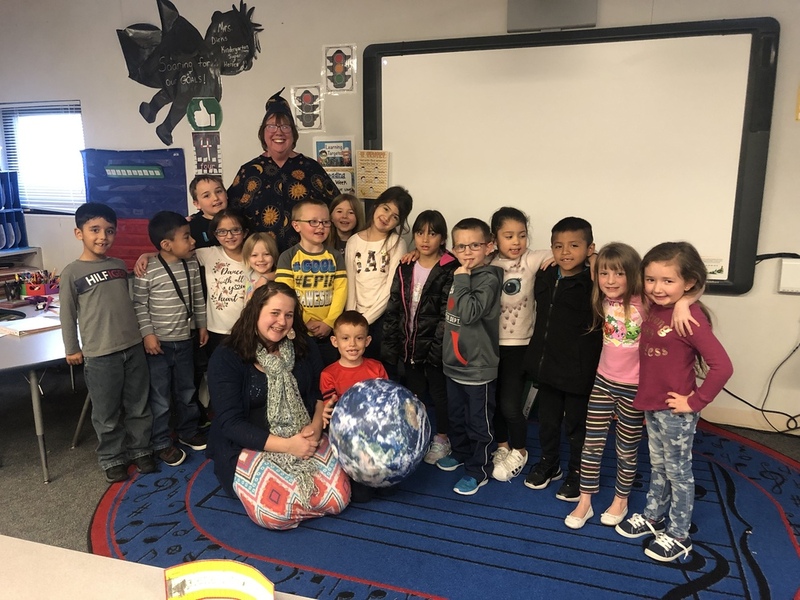 Her enthusiasm and stories were enjoyed by all and each kiddo was excited to take home a beach ball world! 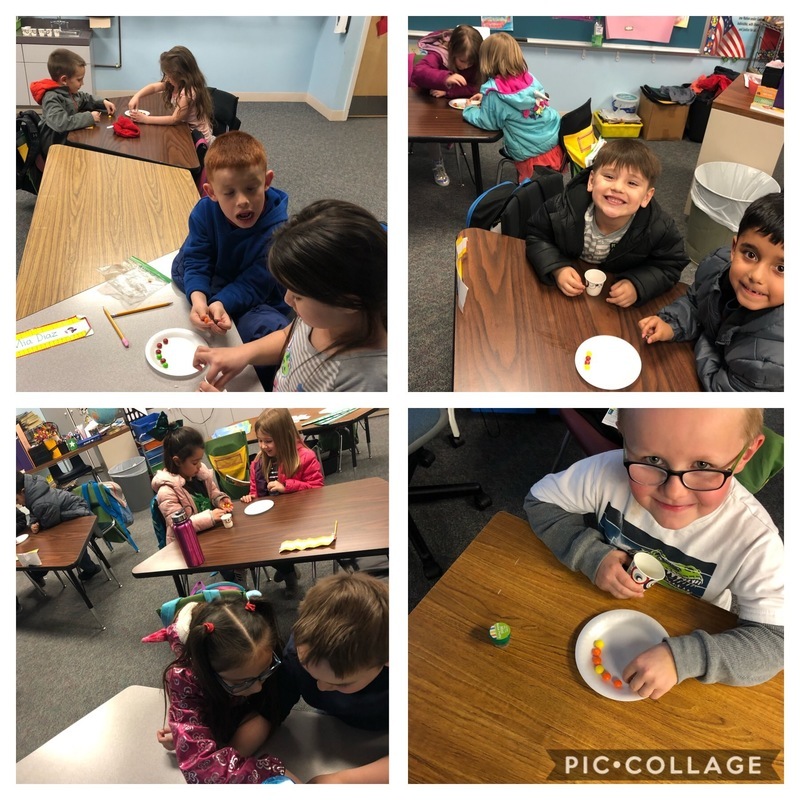 We also finished up our weather science unit with our Rainbow experiment. 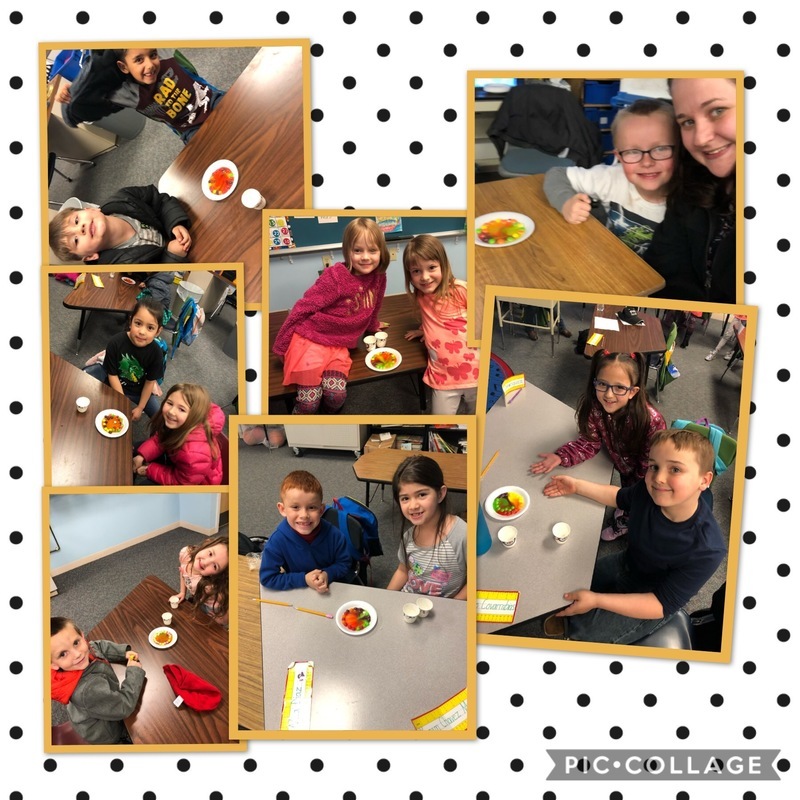 When mixing skittles and water students were able to create their very own rainbows! What a fun couple of weeks we have had in KB!